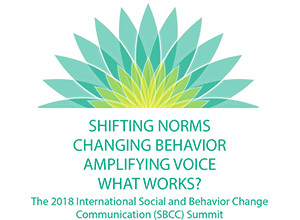 SPRING is proud to be a conference sponsor for the 2018 SBC Summit (link is external) in Bali, Indonesia from April 16-20, 2018. We will share learning and tools from six years of multi-sectoral nutrition implementation in over 20 countries through five oral presentations, three skills-building workshops, three multi-media showcases and one poster. Below you will find a summary of the sessions where SPRING is involved. Follow us on Twitter (link is external)online or visit us in person at Booth 5 in the Expo Hall.